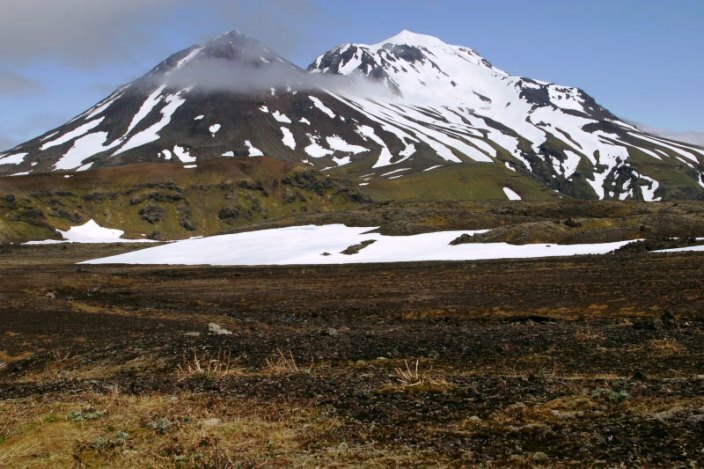 Semisopochnoi Island is a basalt volcanic island some 2,100 km southwest from Anchorage. 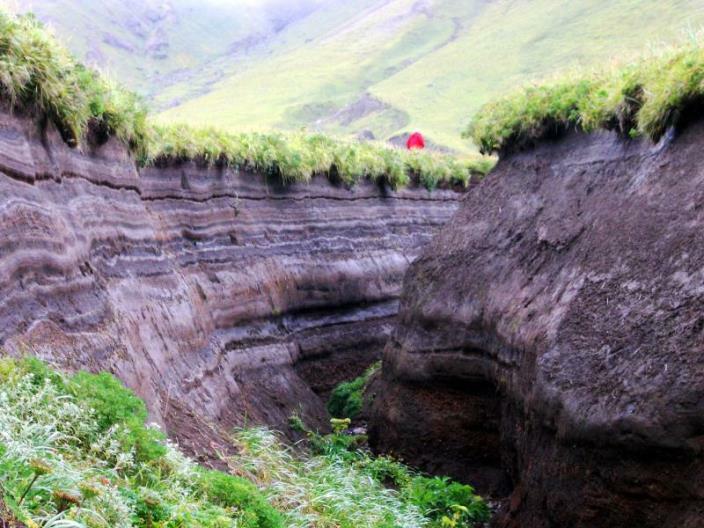 It sits approximately two thirds of the way along the Aleutian Island chain toward Kamchatka. 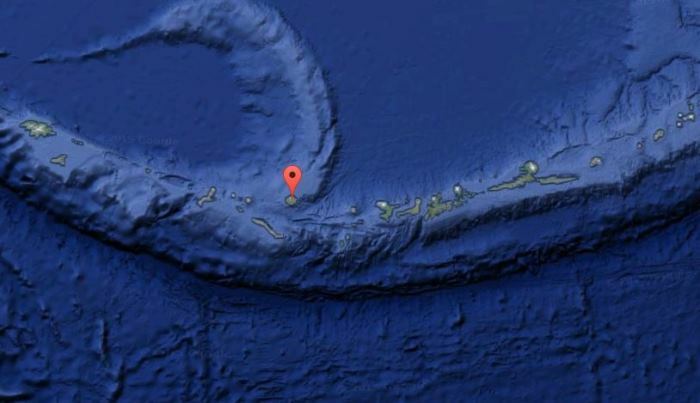 Maximum height of the island above the Pacific is 1,221 m.
The island is uninhabited and there are no permanent settlements within 100 km. 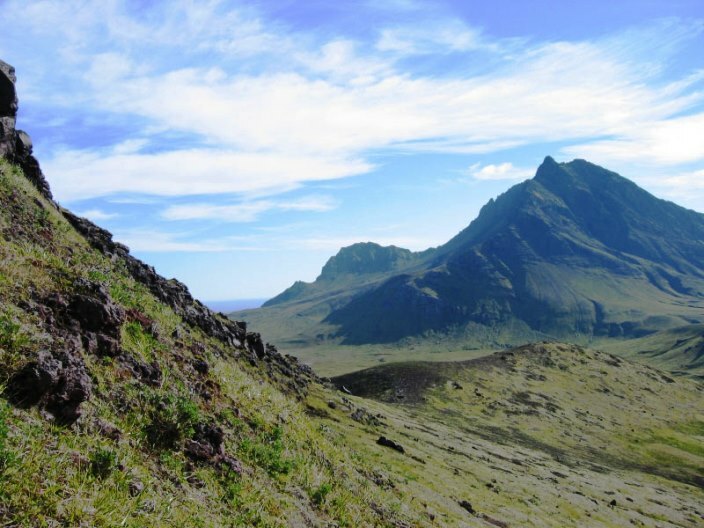 The closest town is Adak, some 204 km southeast. 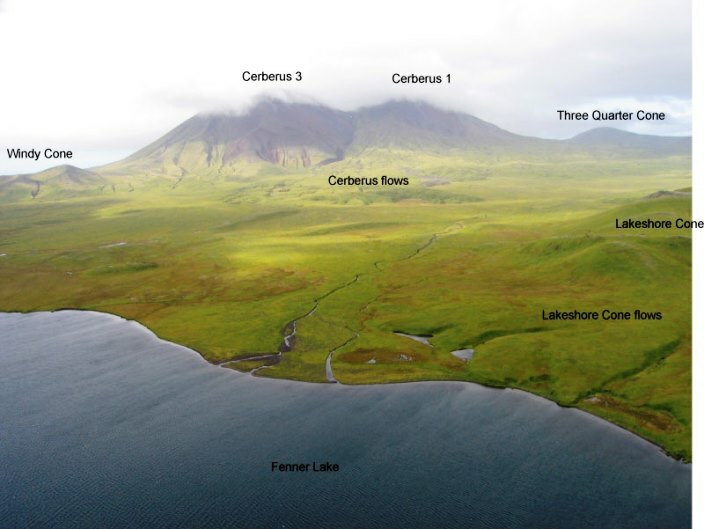 Like most of the Aleutians, it is a home for birds. 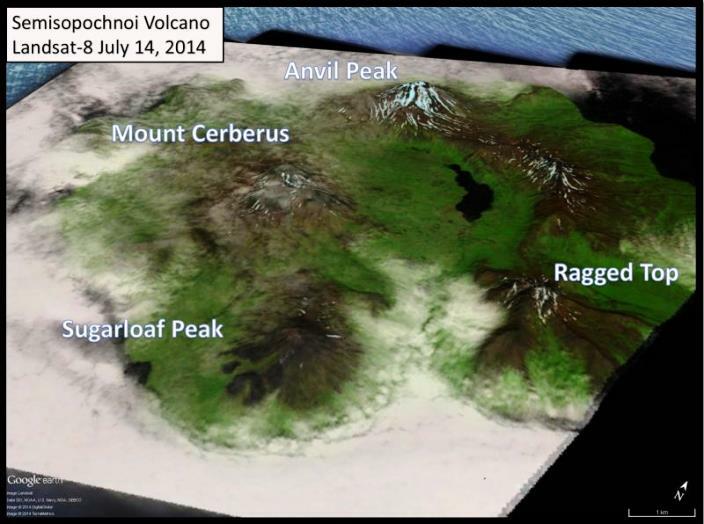 The most recent eruption was an explosive eruption out of Sugarloaf Peak, one of the stratovolcanoes growing inside the caldera. 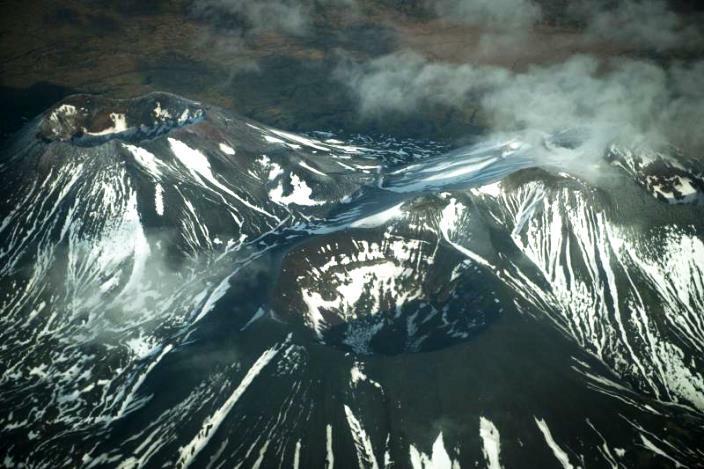 The eruption was a VEI2; took place in 1987 and lasted about six weeks starting in April 1987. 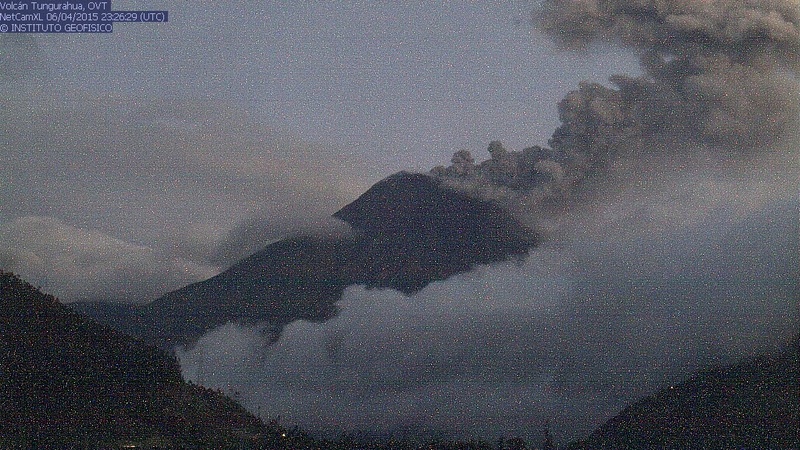 The most recent eruption before that was 1873. There are at least four earlier eruptions reported, though due to the remoteness of the island, actual details are few and far between. 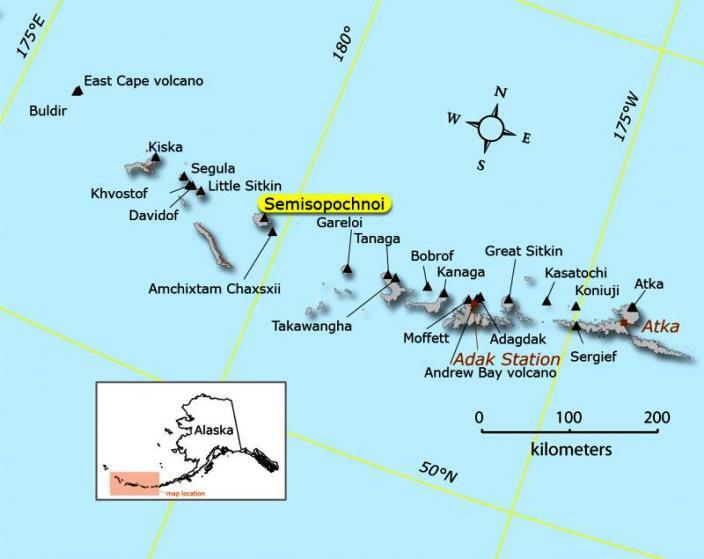 Like all the Aleutians, Semisopochnoi has the ability to produce massive eruptions. It’s location under the air route across the North Pacific make any eruption an immediate concern for air traffic and resident wildlife, but little immediate concern for people. 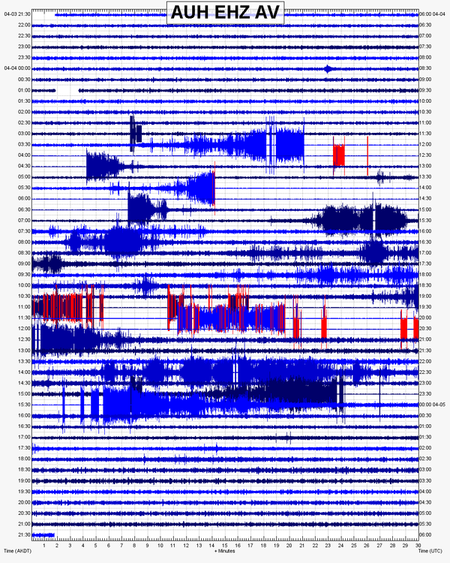 There is no prediction as yet about impending eruptions, though any earthquake swarm that shows occasional tremor is something to pay attention to. What’s up with Augustine, does she often have fits like that? Just want to let webcam watching people know that I have finished and uploaded an Alaska page to my webcam collection. This should be almost the completion of it, I don’t want to let it get much bigger in regard of pages. It will now only be add and/or remove, so it doesn’t take all day to go through them. Nicely done. 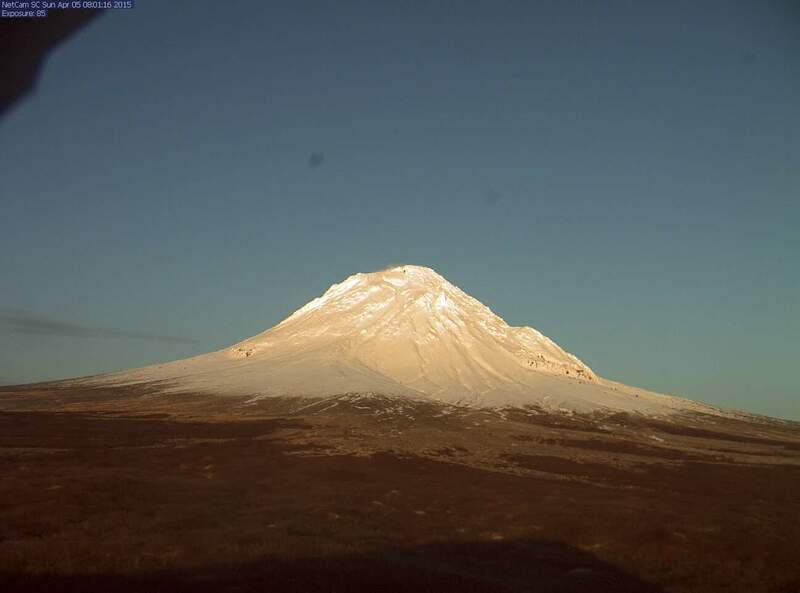 Eric also updated his list of webcams over at Eruptions. Cheers -. We should keep an eye on Guagua Pichincha, Ecuador. Half of Quito living at its flanks and the other half meandering onto its two peaks at the weekends would make for a fine spectacle if G.P. decided to throw a few cartloads of ash on them. Hopefully not the way it happened with Ontakesan! 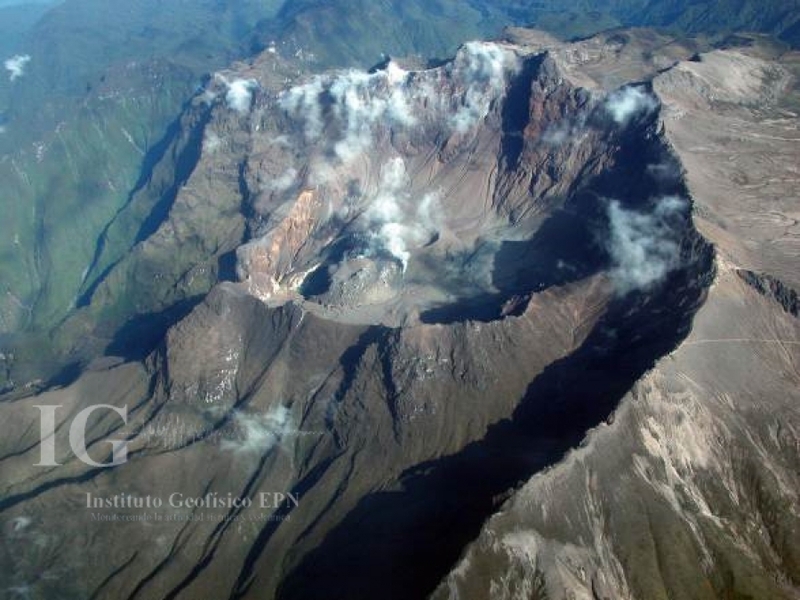 “The guardian of Refuge of Guagua Pichincha, Rodrigo Viracucha, reported that due to bad weather in the volcano area, he has failed to make observations. 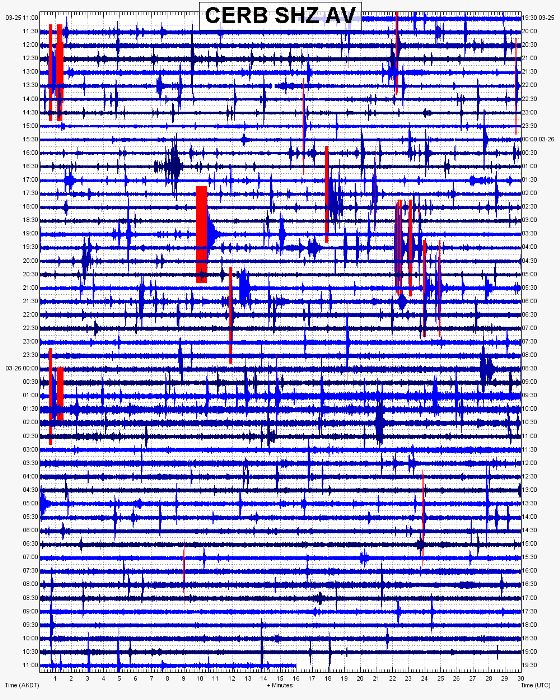 But on Tuesday, he observed that the vents were slightly active, and these days the smell of sulfur was higher than normal, being perceptible from the refuge.” and that “On 31/03/2015, 58 events between VT and LP were recorded, most of these events are long period events. 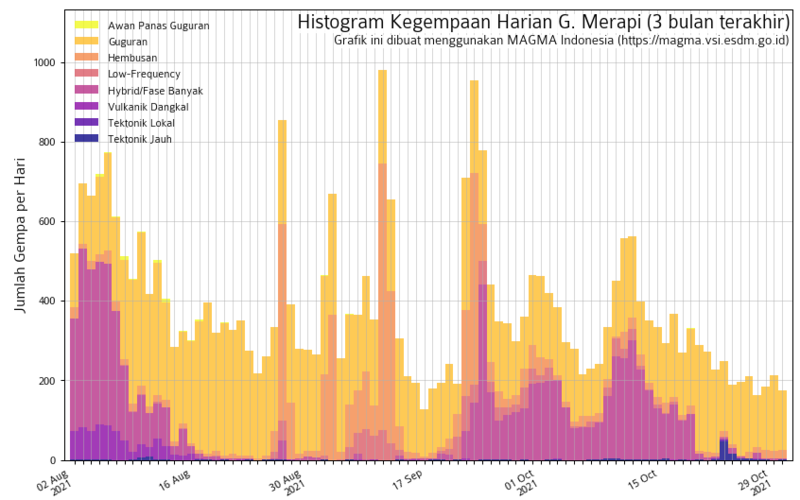 The total of localized events from 01/01/2015 to 01/31/2015, is 106 events. Some of these events were located inside the crater, the other near the crater at depths between 4 and 9 km”. So… watch out!